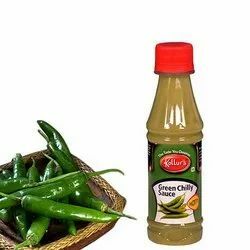 Our range of products include green chilli sauce - 200 gms, green chilly sauce - 700 gms, green chilly sauce - 5 kg, green chilly sauce - 20 kg and green chilly sauce - 40 kg. 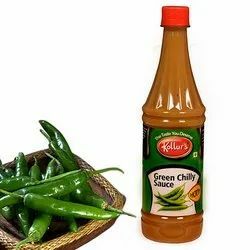 Green Chilly Sauce is secret behind the fantastic flavors of the Indo-Chinese cuisines. 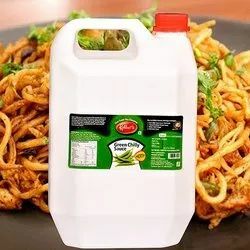 This sauce is spicy and tangy in nature but very tasty to eat, it gives mouth licking taste to snacks like wraps, sandwich’s, pizza’s, noodle’s, burgers etc. Green Chilly sauce compliments with every popular Indo-Chinese cuisine. Bulk : 5 Kg , 20 Kg, 40 Kg HDPE Can’s. We also undertake bulk orders. Packaging Details: Details Packing size : Available in 200 gms, 700 gms Bulk : 5 Kg , 20 Kg, 40 Kg HDPE Can¿¿¿s. We also undertake bulk orders. 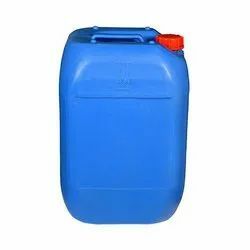 Packing size : Available in 200 gms, 700 gmsBulk : 5 Kg , 20 Kg, 40 Kg HDPE Can’s. We also undertake bulk orders. 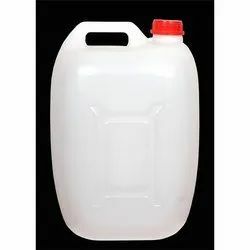 Packaging Details: Packing size : Available in 200 gms, 700 gms Bulk : 5 Kg , 20 Kg, 40 Kg HDPE Can¿¿¿s. We also undertake bulk orders.